Heading away on a trip? Fret not, we are ready to travel the world with you! Comes in 2 colours, the classic Red and our quirky Green. Your Choice! Psst.. 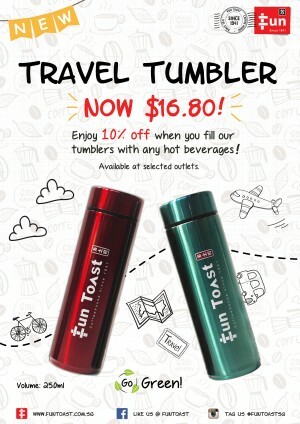 Guess you may not know, but each time you use our tumblers to purchase your hot beverage, you get a 10% off! What a deal! Hurry grab 1 now! 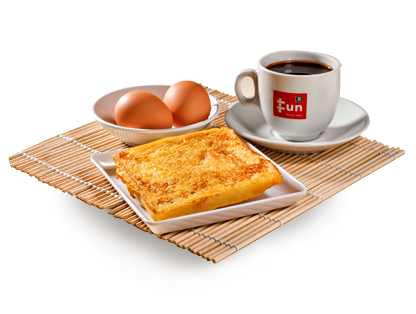 Available at selected outlets!